Established in the year 2017 at Mumbai, Maharashtra, We “Hicks Opus Modular World Pvt. Ltd.” is a Private Limited Company based firm, engaged as the foremost Manufacturing, Wholesaling and Retailing of Modular Kitchen, Wooden Bed, etc. Our products are high in demand due to their premium quality, seamless finish, different patterns and affordable prices. Furthermore, we ensure to timely deliver these products to our clients, through this, we have gained a huge clients base in the market. 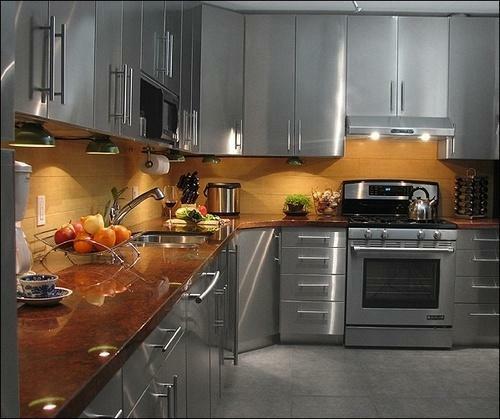 We are also providing Modular Kitchen Installation Service, Interior Designing Service to our valuable clients.